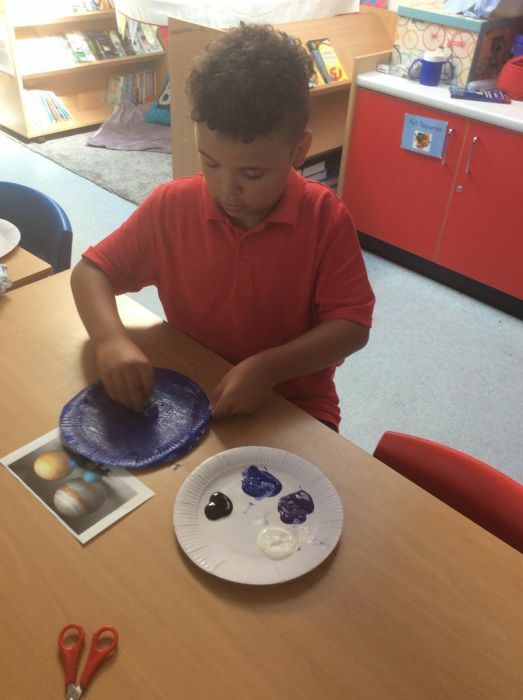 We aim to inspire and engage all children’s creativity, as well as developing the necessary skills that are needed, in order to produce their own pieces of art. 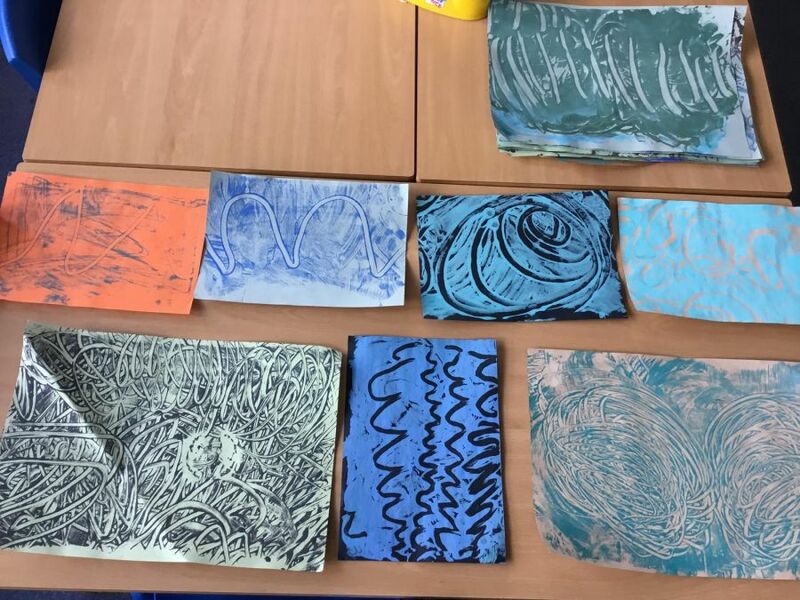 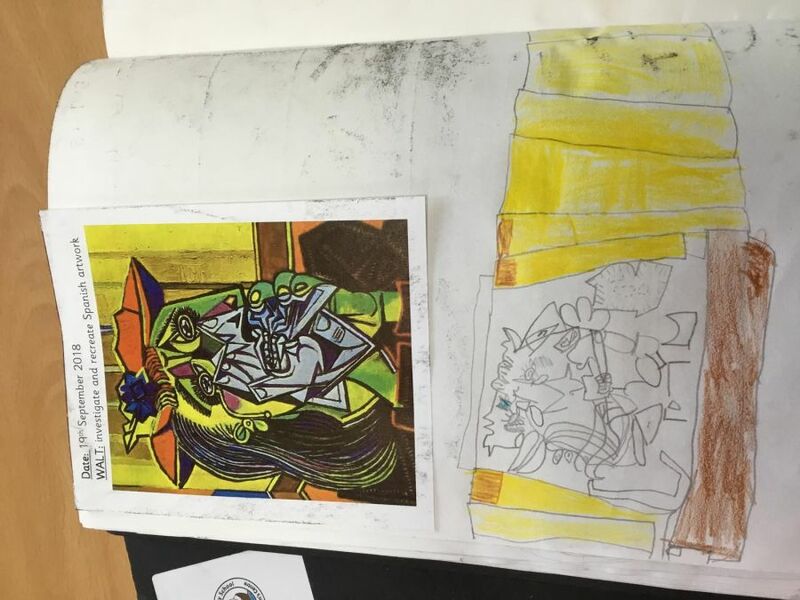 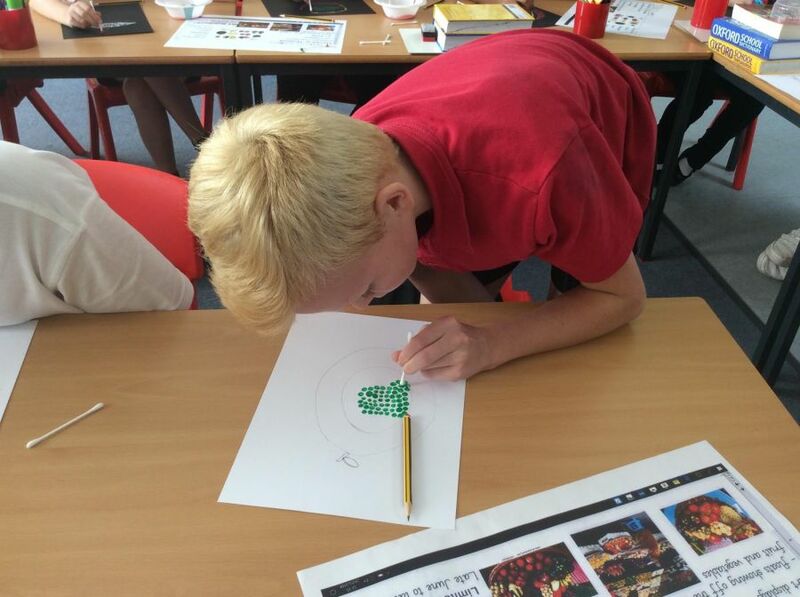 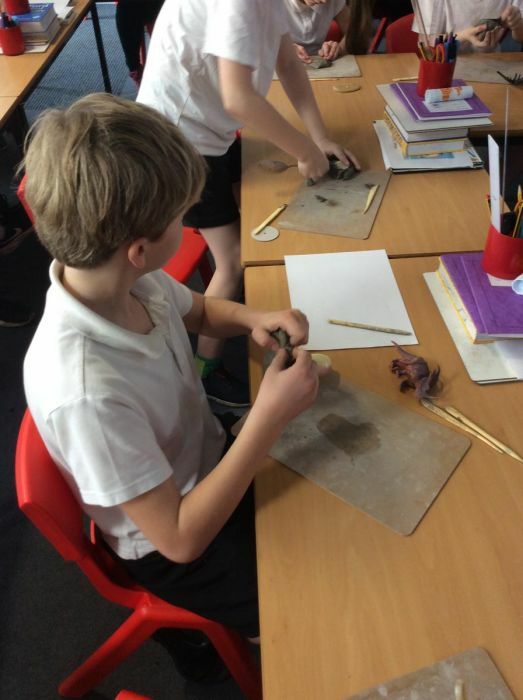 We provide opportunities for children to explore a range of artists, media and develop their critical analysis in a way that will then contribute to their own art work. 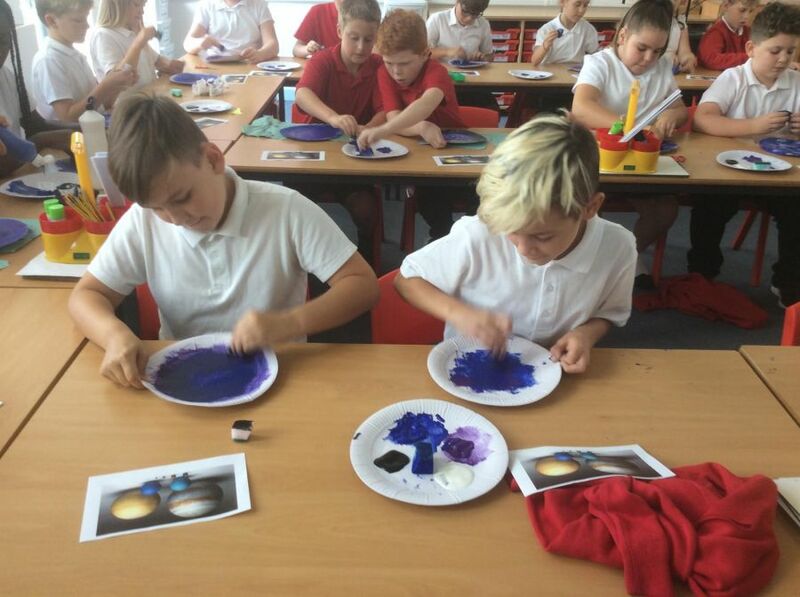 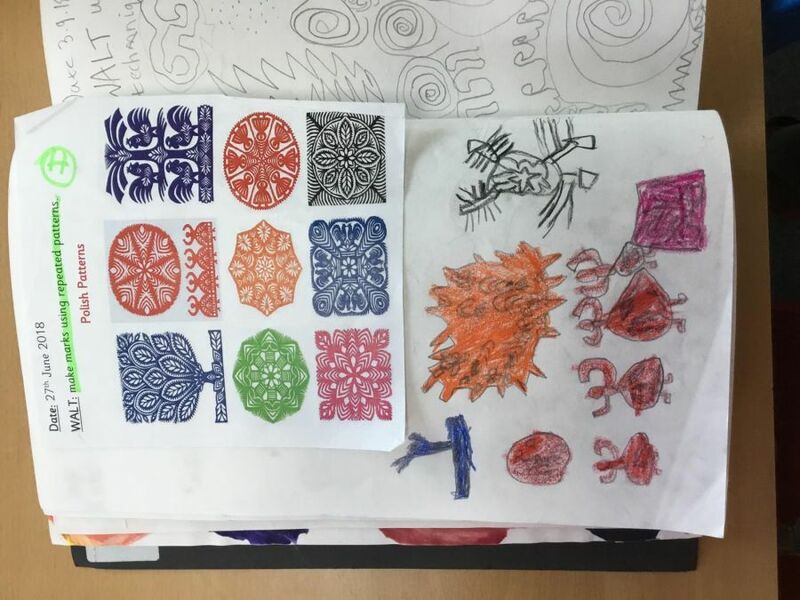 At Sea Mills Primary School, our Art and Design programme embraces the aims and beliefs shared by the national curriculum. 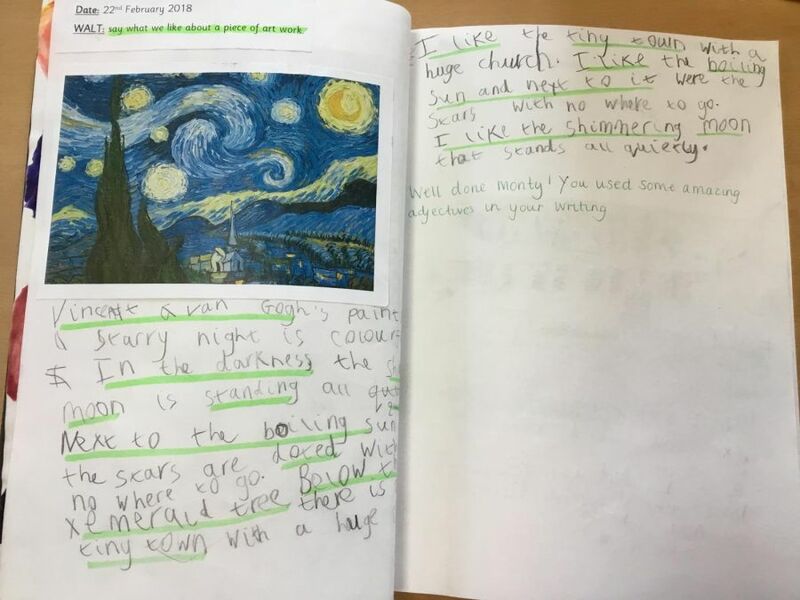 At Sea Mills Primary School, we use the Edison curriculum to plan and teach enquiry lessons. 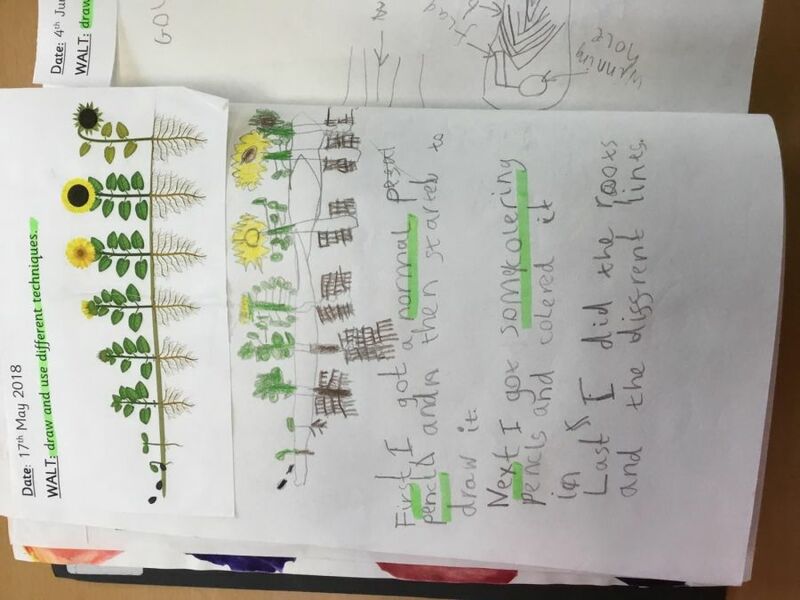 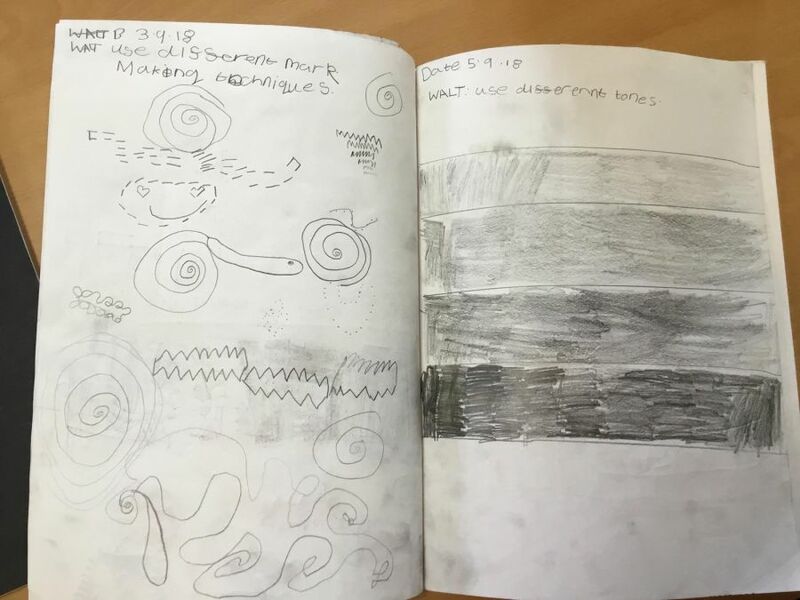 Every child in the school has a sketch book that is used to record observations and use them to review and visit ideas. 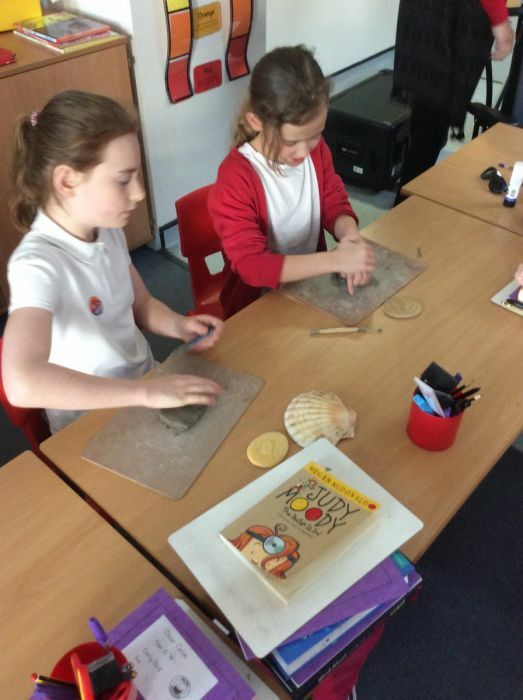 Every term, children have the opportunity to develop their skills in a different area of Art. 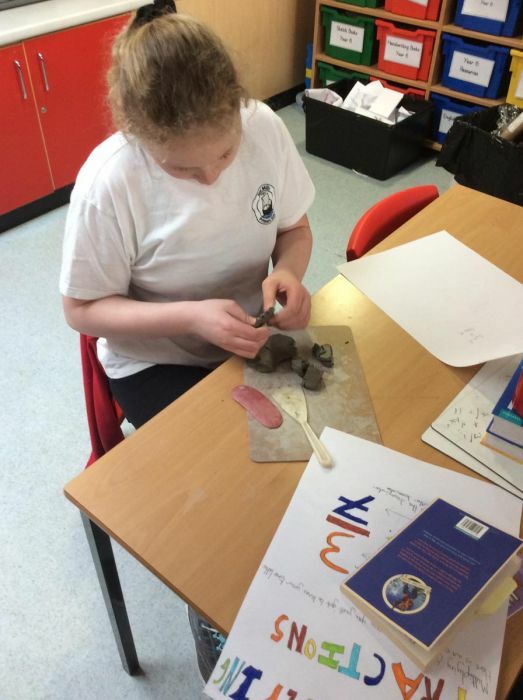 This includes drawing, painting, sculpting and collage. 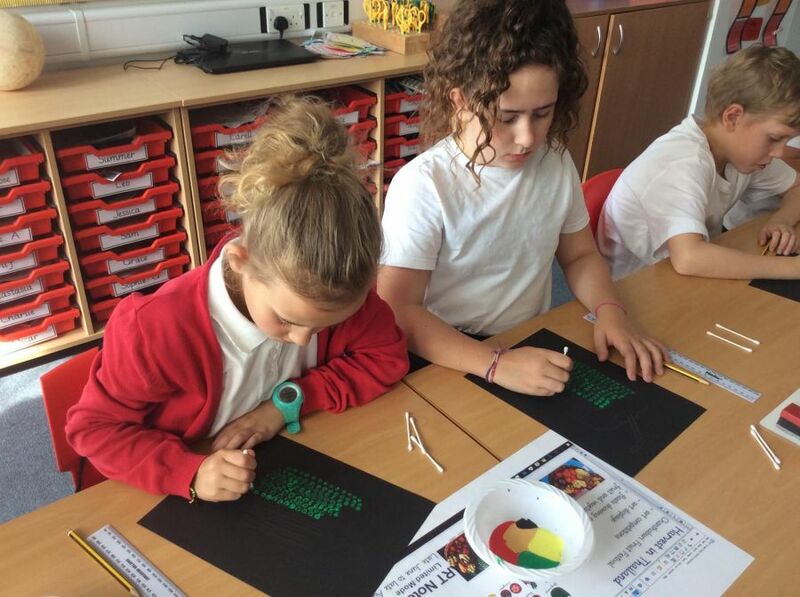 During these lessons, children will explore colour, pattern, texture, line, shape, form and space. 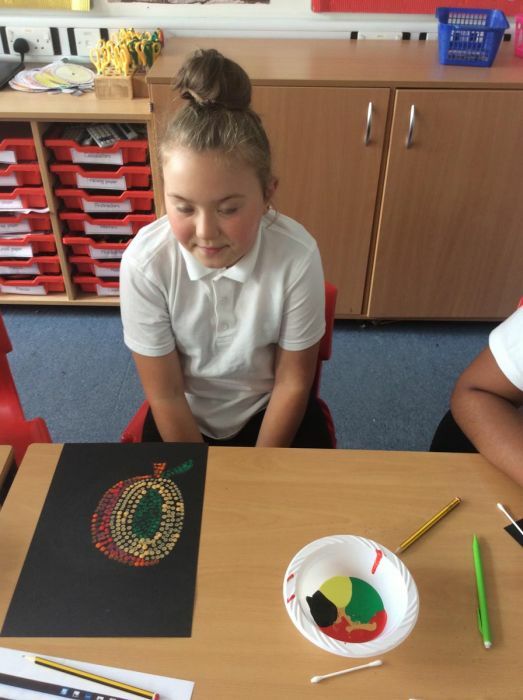 At the end of each term, a piece of art from each class is displayed on the ‘Amazing Artists’ display at the entrance of the school. 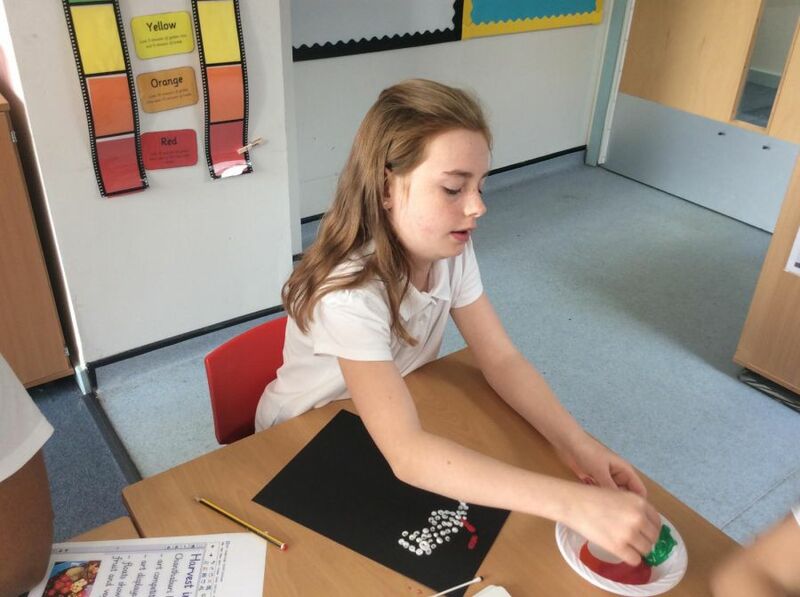 At Sea Mills, we also enjoy applying our creative skills to design and technology. 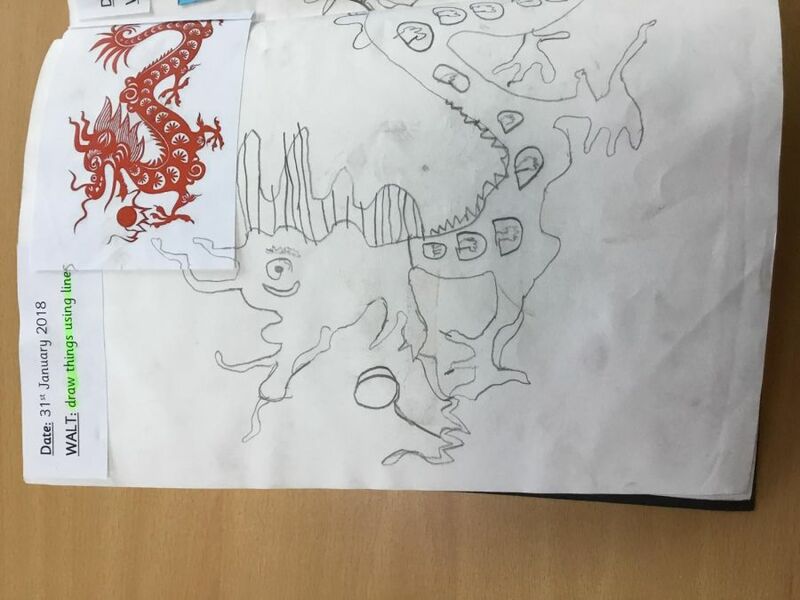 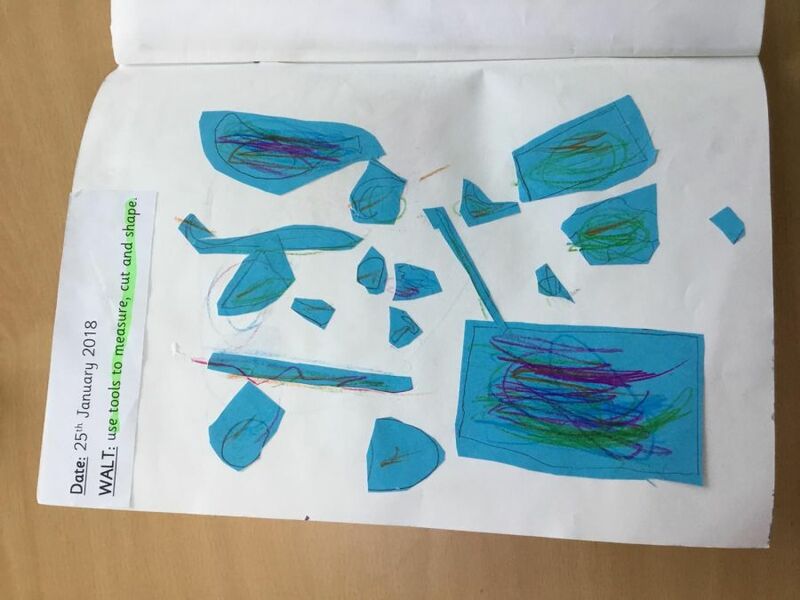 We use our creativity and imagine to help the children to make and design products that draw on the art skills we have learnt and apply these to making our own models. 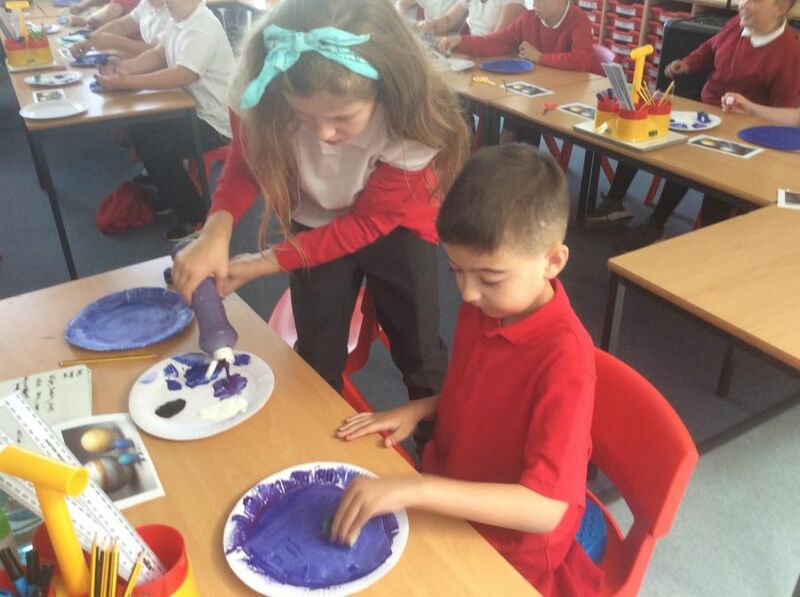 We encourage the children to create purposeful creations that are based on being resourceful and innovative. 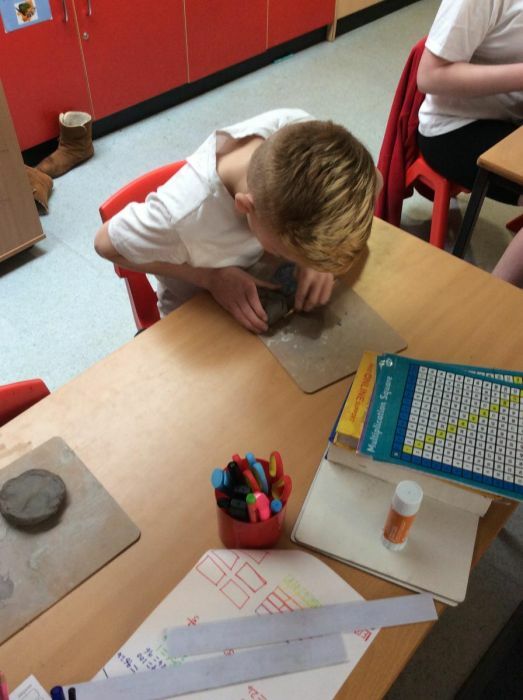 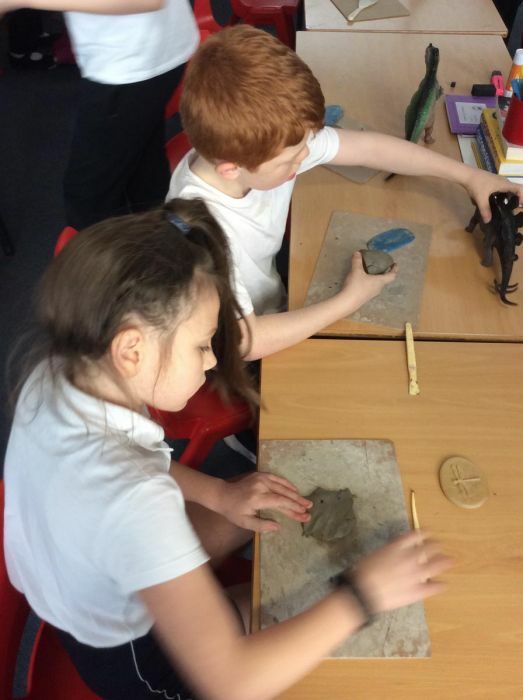 After learning about fossils earlier in the week, the children enjoyed moulding clay and creating their very own. 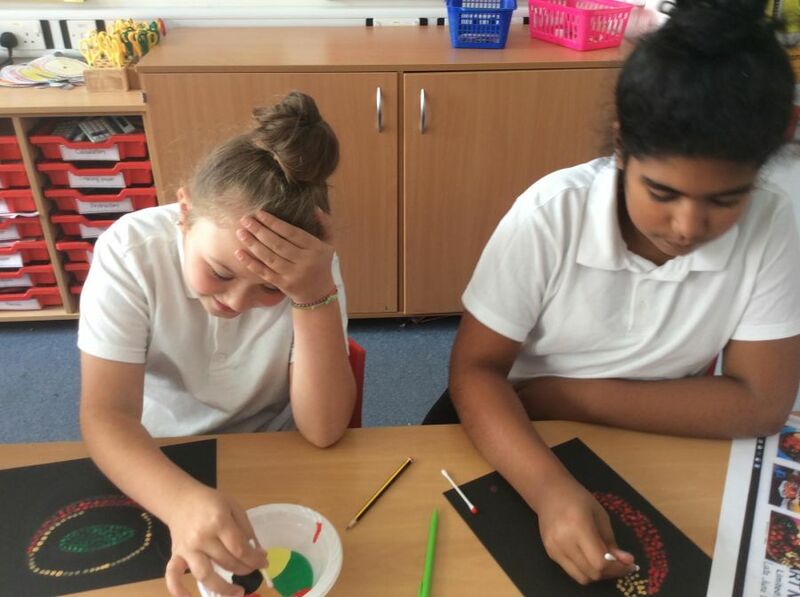 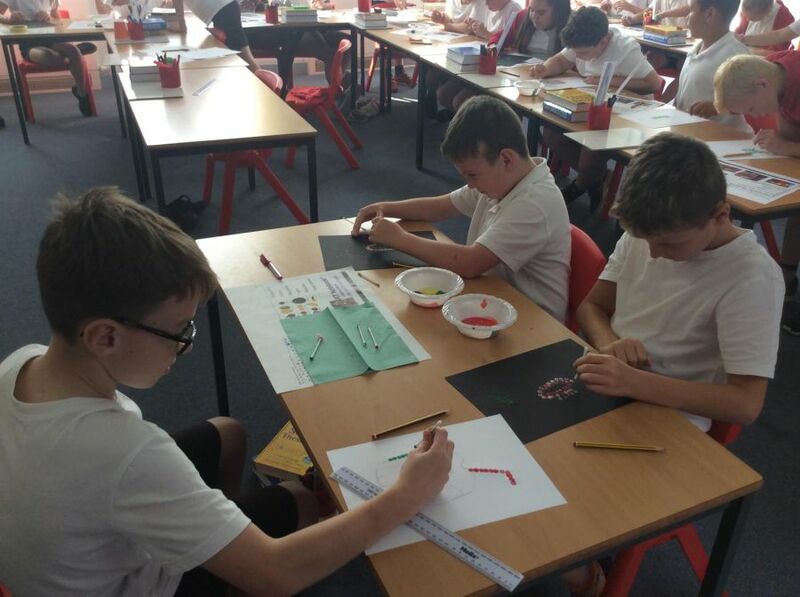 Year 6 love to enjoy creative activities. 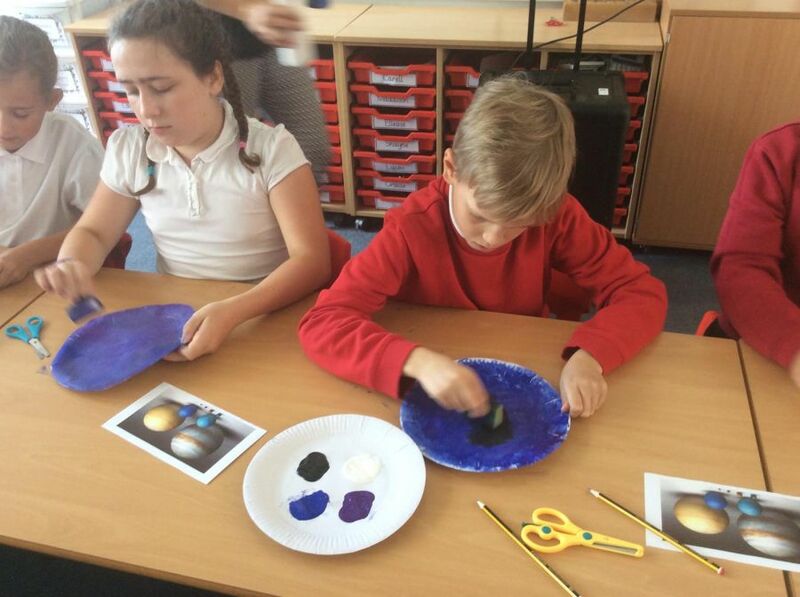 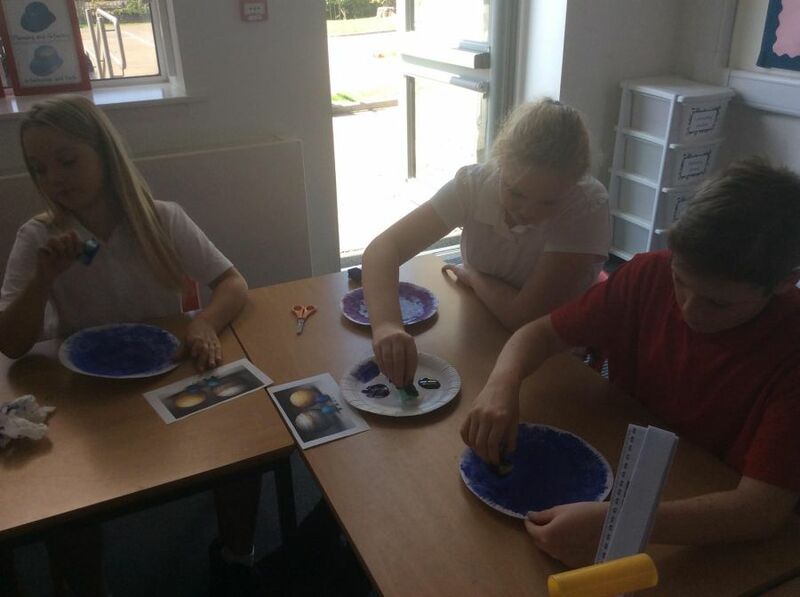 Here we are creating our own solar systems!